Watches. One is a modern timepiece while the other is a vintage. something I’d love to wear. friends and family, this Rolex is pretty hard to beat. It has a simple design and it isn’t too flashy. 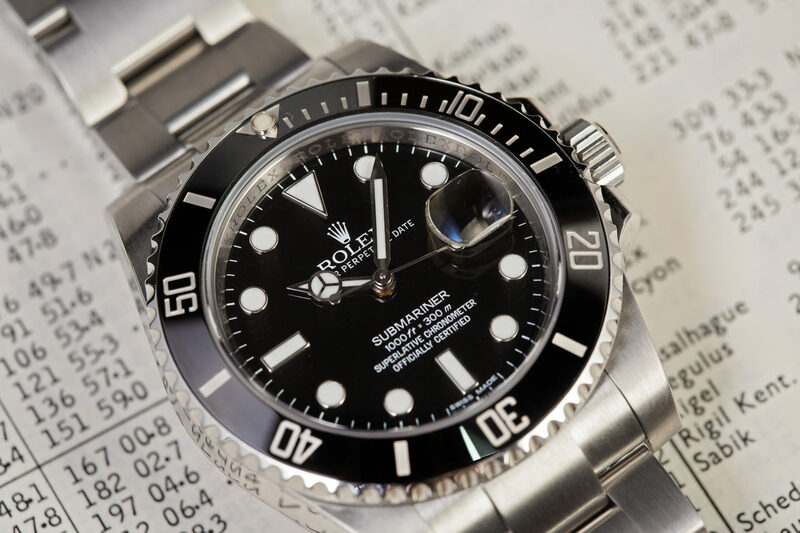 simply love both the vintage and modern watches by Rolex so I’m going to need your help.